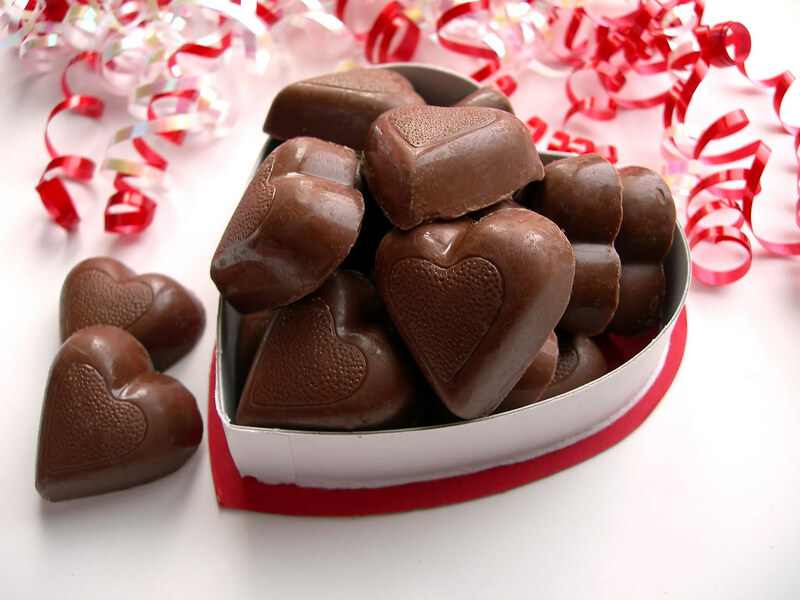 "Chocolate is not just a food, it's also apart of my life! Makes me happy and tastes real good." Time for you to send a teddy that ‘bears’ your love to your partner, friends and loved ones. Women likes teddy bears very much, and they always keep them in their bedroom with good memories. So, Don’t forget to tickle your partner with a soft toy.